​Inter had good spells of possession throughout the first half but struggled heavily in the final third, with Mauro Icardi often finding himself isolated up front with very little support around him. Inter thought they'd gone ahead through Danilo D'Ambrosia's header, however upon further review from VAR, the goal was ruled out after it was confirmed the ball struck his arm. 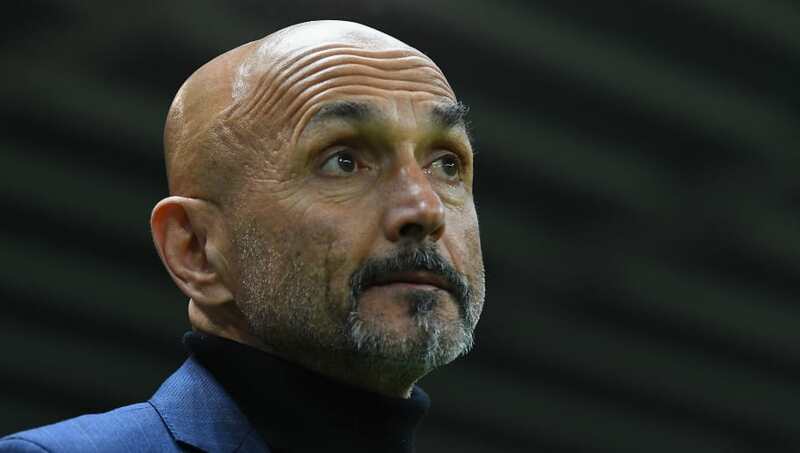 However Inter weren't going to be denied and they finally got their first Serie A goal of the calendar year with ten minutes remaining courtesy of a substitute. Radja Nainggolan picked the ball up on the halfway line and drove at the Parma defence, sliding the ball through to Lautaro Martinez - who had only been on the pitch for two minutes - who finished brilliantly to secure a 1-0 win for the visitors. Speaking to the club's ​official website, Spalletti praised the impact of Martinez whilst also calling for more consistency from his team. He said: "Lautaro has fighting spirit and he does really well when the ball comes to him. Both him and Icardi are our two main strikers. 👏 | Thanks for the support when it was needed most. "They are very similar and you need to find the right moment to play them. That can be when the opposition looks to press and we have the right peace of mind to support them. The win was Inter's first in five games in all competitions, and they'll be hoping to make it back-to-back victories when they travel to face Rapid Vienna in the first leg of their Europa League round of 32 tie on Thursday evening.